The Cattolica Aquarium is the biggest aquarium in the Adriatic sea and the second one in Italy. 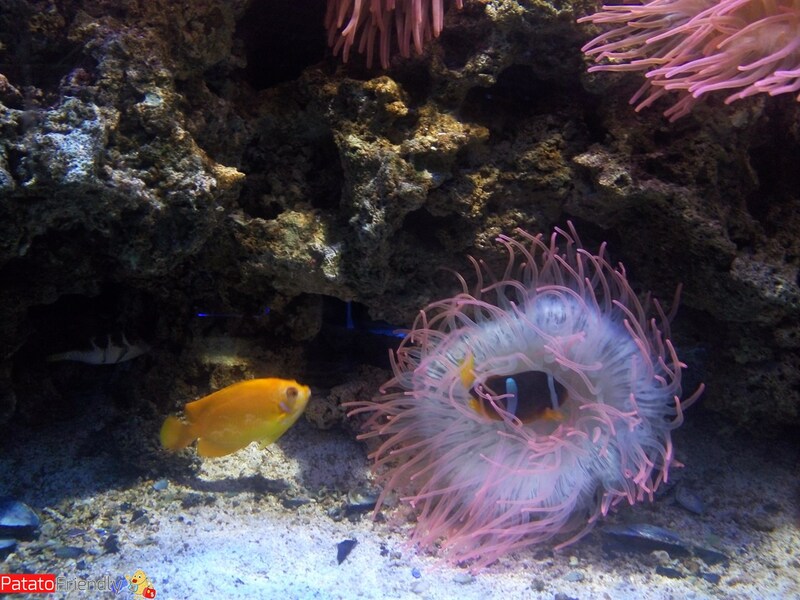 We visited this aquarium during a vacation on the Romagna Riviera with our little son and althought I prefer to see animals in their habitat I appreciated it for its educational purposes. 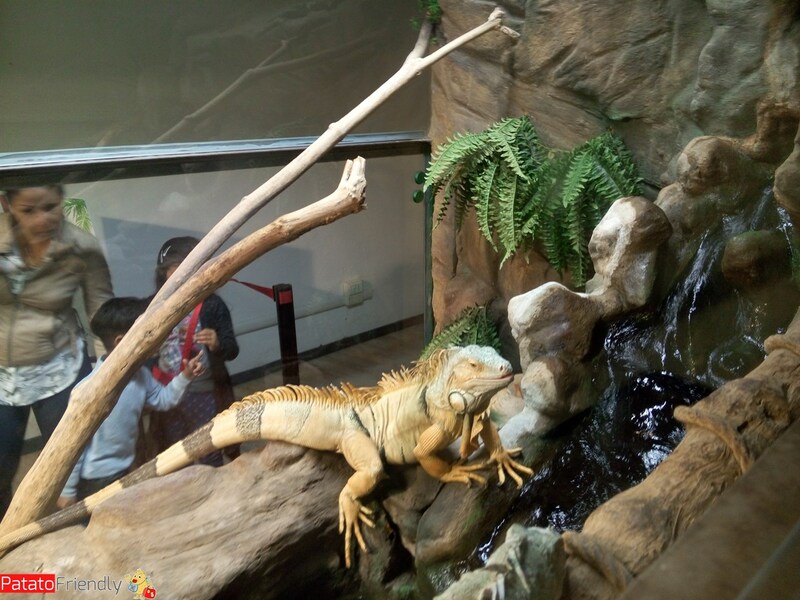 In the Aquarium of Cattolica there are 4 paths that allow the children to visit the aquarium with the aim of knowing the characteristics of the animals and the sea that houses them. The routes are named after the various colors: the blue one is dedicated to encounters with sharks, penguins, trigonies and jellyfish and it shows the history and evolution of the planet, pointing out how some animals are considered to be living fossils. The yellow path is dedicated instead to watercourses, with tanks dedicated to cayman and otters that are part of a conservation project of some species. There is then the green path and the purple path: the first is dedicated to reptiles, amphibians and insects while the latter is dedicated to the terrible sharks. Our son loved the path “In the footsteps of the Emperor Penguin” devoted to these funny creatures. It is in this case a room set up with explanatory panels relating to the life of the penguins and explaining how, for example, are the male to hatch the eggs. 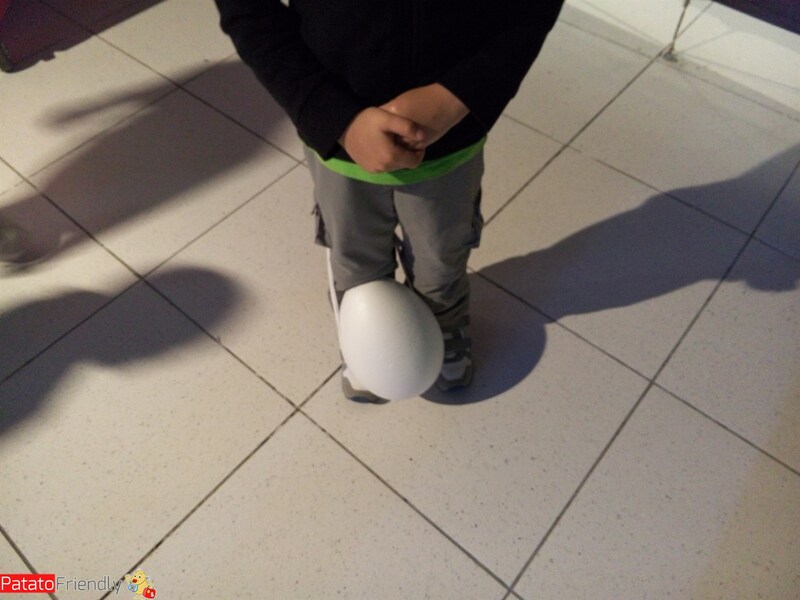 Kids can try a game with some obstacles that, with the help of polystyrene eggs, simulates the life of the penguin-dad, who has to cuddle and walk while protecting his little one. We spent a pleasant half-day at the Cattolica Aquarium, curling into the pools, playing and reflecting on the life of the sea. My little boy really liked it, but that did not surprise me because for kids to go to the Aquarium is like watching a movie, what I like as a parent is the commitment to raising the public’s awareness of the fragility of an ecosystem Marine, lakeshore and river, which must be protected. 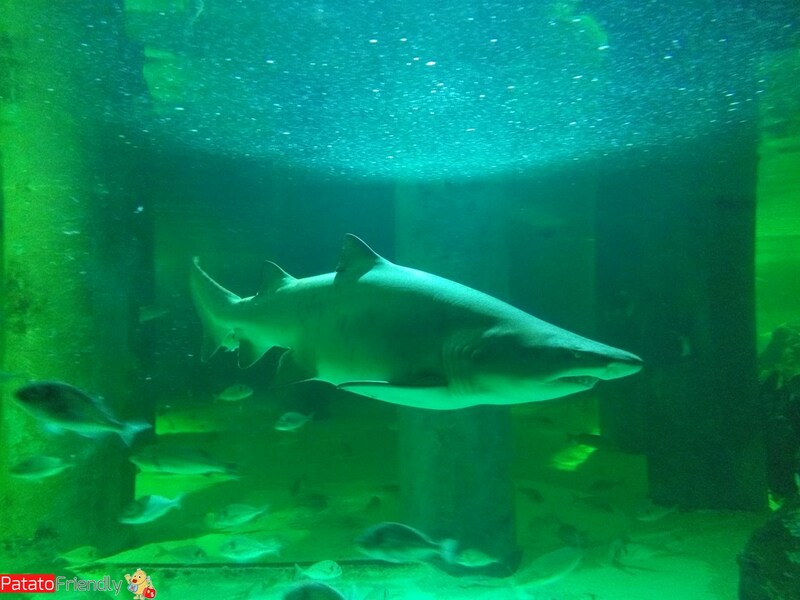 Below you will find some useful information to organize a trip to this aquarium near Rimini. We stayed at Cattolica Aquarium for half a day. 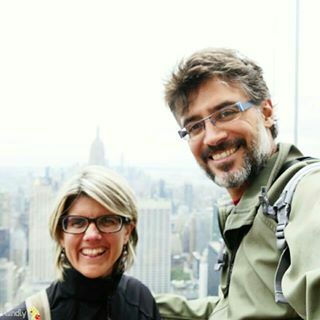 For us it is enough to visit it because in October there were not so many people, but if you want you could stay at the aquarium an entire day because it is very big. The aquarium is located in Cattolica right in front of the sea, has a large green area where you can do picnic and there also outdoor parking (fees apply). There are several ticket buying arrangements, and you can also buy tickets for the visit of Oltremare, Acquafan and Italia in Miniatura that are other theme parks close to Rimini. On the official website you will find all rates and conventions for the Cattolica Aquarium. What to see in Rimini: Rimini is a town that offers much more than “simple” beaches. The beautiful quartier of San Giuliano for example, wonderfully frescoed, or the old town with the Duomo or the Panoramic Wheel. San Leo and the hinterland of Rimini: San Leo is a small village not far from Rimini. The history of San Leo and its panoramas worth to go there, rewarded also by beautiful views and a hinterland that is all to discover. Santarcangelo di Romagna: The town of Santarcangelo di Romagna itself is worth a visit, then in summer there are many interesting fairs and if you go there do not forgot to visit the “Museo dei Bottoni” (Museum of Buttons), a tiny museum full of history and passion. One trip to San Marino: This ancient village is not in Italy! 🙂 For this reason is always a destination to go if you are organizing a holiday in Rimini.